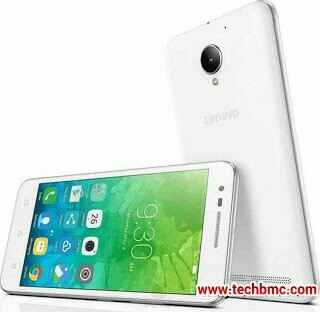 After all that was rumored about Lenovo Vibe C2 device concerning its specs, finally its official specs is out and am sharing it with you guys. The smartphone comes with 1GB RAM and it support 4G LTE. It came with Android 6.0 Marshmallow and a battery capacity of 2750mAh.